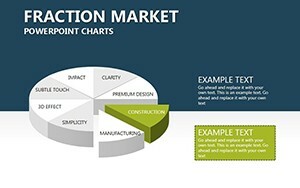 Fraction Market PowerPoint charts - to evaluate the potential of the market or real sale of goods in a given market conditions necessary to determine the capacity of the market. 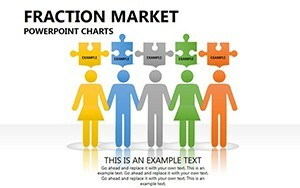 In practice, the calculation of the actual market size is somewhat problematic because of the difficult determination of total revenue from the sale of the goods in question. 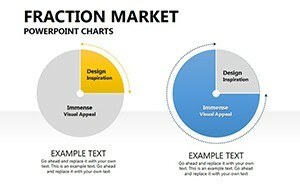 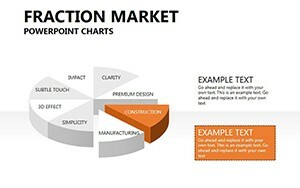 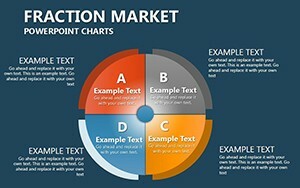 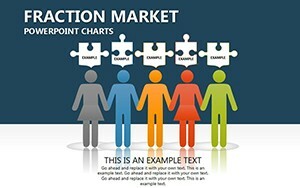 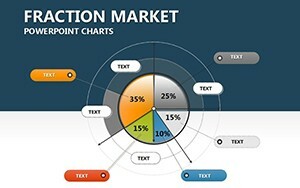 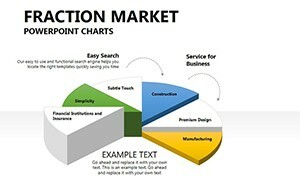 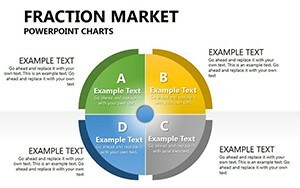 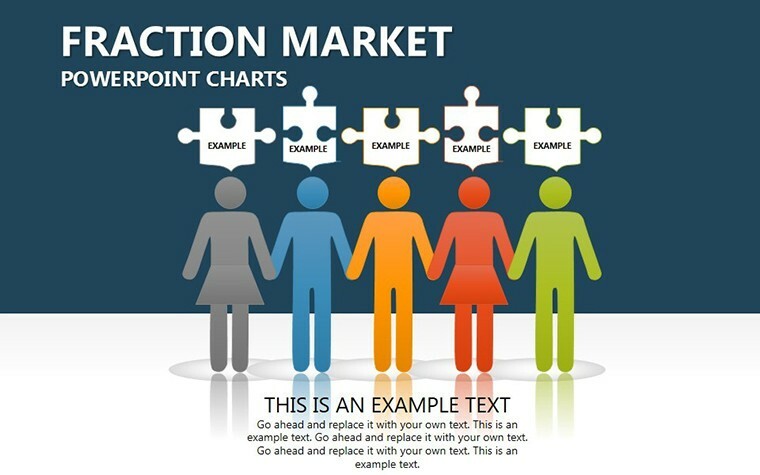 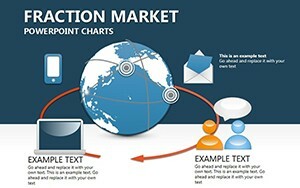 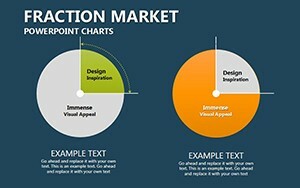 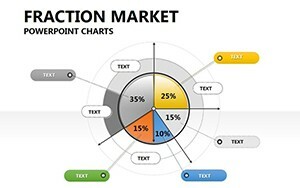 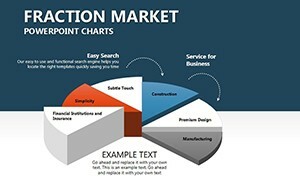 Download PowerPoint Fraction Market charts for presentations.